Hello! 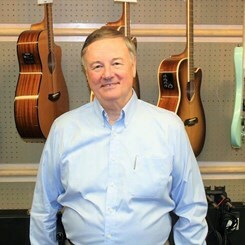 My name is Bob, and I have over seven years of experience teaching guitar at several music stores throughout the Puget Sound area. I teach all ages of students, with a specialty in classical & rhythm guitar and music theory. I have studied advance guitar and music theory in college and graduated from the University of Washington with a BA Degree in Political Science. I established a church folk group, performing at Sunday services, and performed with a Christian Christmas Ensemble at the Seattle Opera House. In addition to my passion for music, I am Scouter and have over 40 years of experience teaching 100’s of youth and adult leaders outdoor and leadership skills.